Cleaning things up and getting better each day. 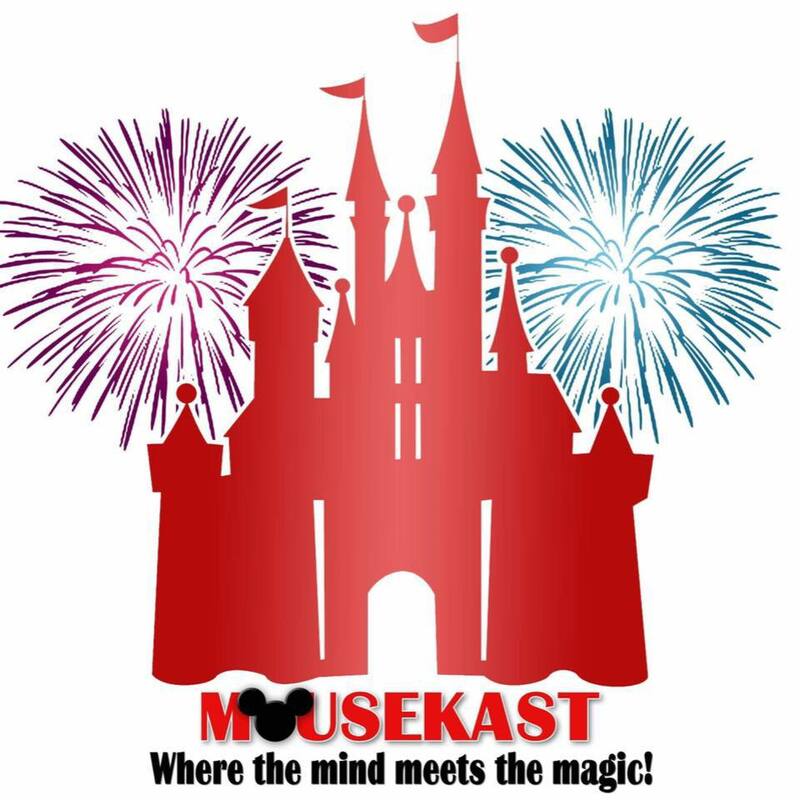 Enjoy our episode where we talk about the the modifications as ADR's return to My Disney Experience App, the amazing menus of the 2019 EPCOT's flower and garden festival and finally the long refurbishment of the Tower of Terror. Please let us know what you think and if you have any questions.